Canadian Cannabis Clinics London is home to dedicated and qualified physicians that specialize in treating patients using medical cannabis. If you think that medical cannabis might help you manage the symptoms of your conditions, you should start by talking to your doctor. 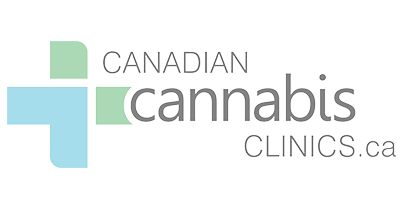 If your doctor believes it is a viable treatment option for you, they can refer you to Canadian Cannabis Clinics London where they will assess your eligibility. If you are determined eligible for medical cannabis treatment, the doctors at Canadian Cannabis Clinics London will write you a prescription and develop an individualized treatment plan. They will also conduct regular follow ups to track your progress. Canadian Cannabis Clinics London has formed partnerships with licensed producers, insurers, and the Department of Veterans Affairs Canada to deliver specialized treatment to veterans. They will also assist in determining your coverage and advocate on your behalf.